The flu epidemic was especially deadly last year. And our region was no exception. Tens of thousands of people are estimated to have died in the U.S. from the flu virus last season, including a record high of 180 children. 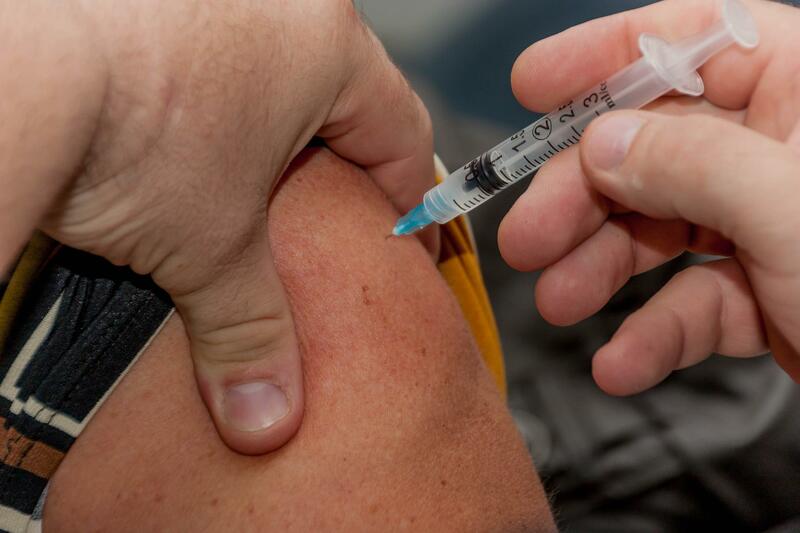 "Last year’s influenza season was actually the worst influenza season that we have on record since we began this type of surveillance in 2004,” said Colorado state epidemiologist Rachel Herlihy. Herlihy said this was, in part, because last year’s H3N2 virus was a particularly aggressive strain and one that didn’t respond well to the flu vaccine. But she says getting a flu shot is still the best method we have to prevent a bad outbreak this year. The vaccine is available now and Herlihy advises getting it right away or at least by the end of October. As for young kids or needle-phobic adults, Herlihy said there’s a nasal mist vaccine returning to the market this year.